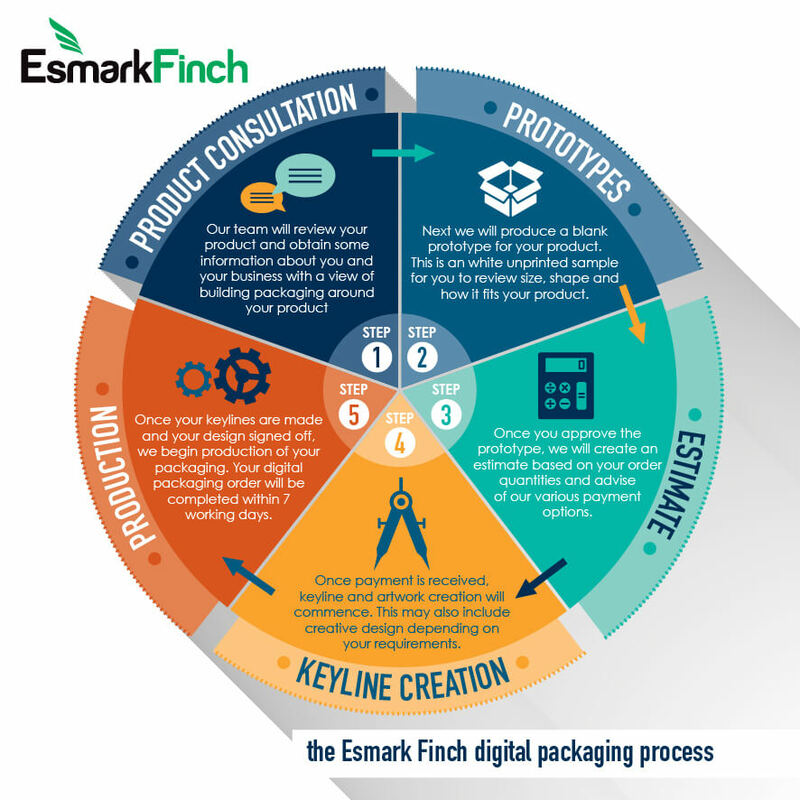 How do we work with our customers to create their packaging from start to finish? Here is the step by step process of how we make things happen. 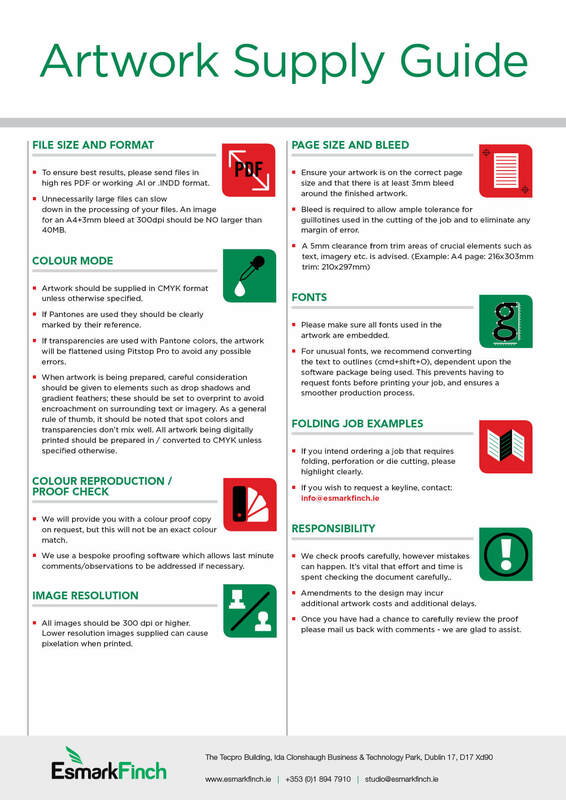 Useful guide to get consistent print ready files. Check this out! Here are the various types of boxes / folding cartons we can produce for you. Not sure which is the best solution for your product? Send us a quick email and we’ll be happy to help. And in case you want to see them in action, here are a few videos on how to assemble different types of boxes. We understand not everyone speaks our language and sometimes terminology in the print industry can be overwhelming. esmark finch is all about making things a little more simple for you, our customer. That’s why we have created this simple dictionary: to help you understand the most common terminology used.